The merry life of the footloose wanderer is celebrated with this traditional Irish folksong. 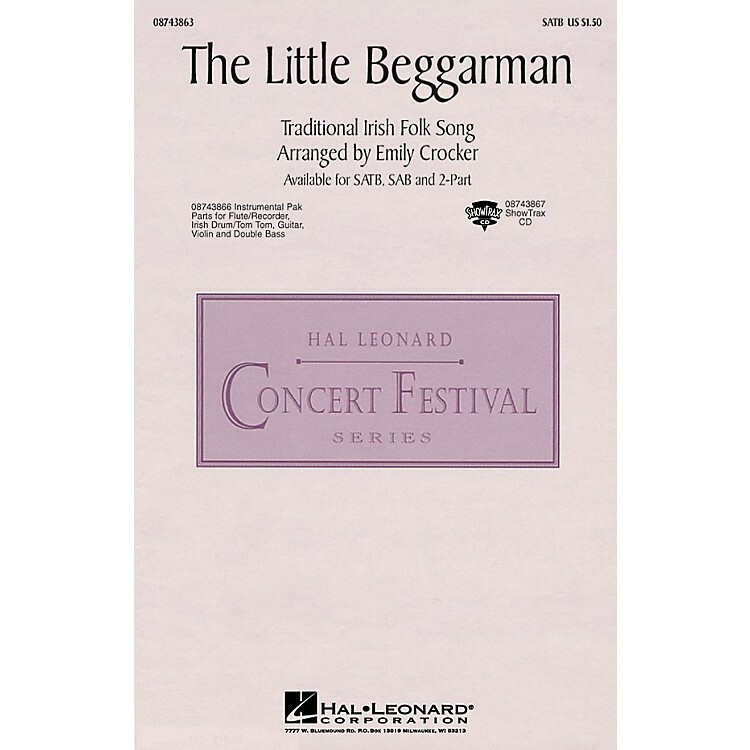 Perform it with piano or Irish band as a spectacular concert closer or encore.Available separately: SATB, SAB, 2-Part, Instrumental Pak (Flute/Recorder, Irish Drum/Tom Tom, Guitar, Violin, Double Bass) and ShowTrax CD. Performance Time: Approx. 2:50.